A game of skittles starts Huxley dreaming of a village fete and when Huxley tries to show Sam how to knock down all the skittles he gets no prizes for hitting Vincent the Vicar. 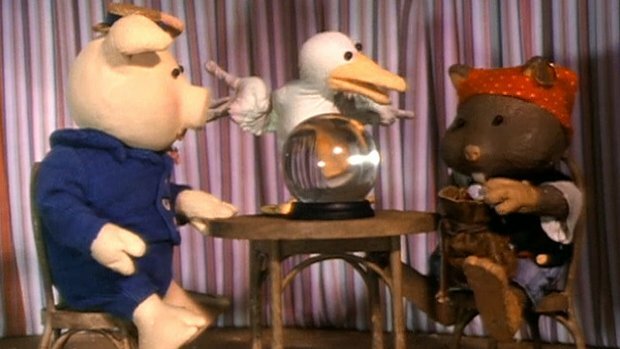 He tries his luck at the fortune tellers who turns out to be Horace before watching the Pork Scratchings Country Dancers featuring Cuddles and Horace. Horace tries to cheat during the raffle but Huxley saves the day.